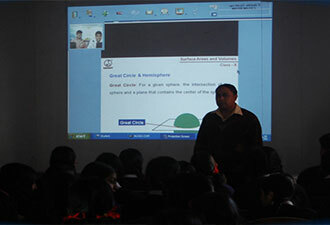 Book List can be download from download section. 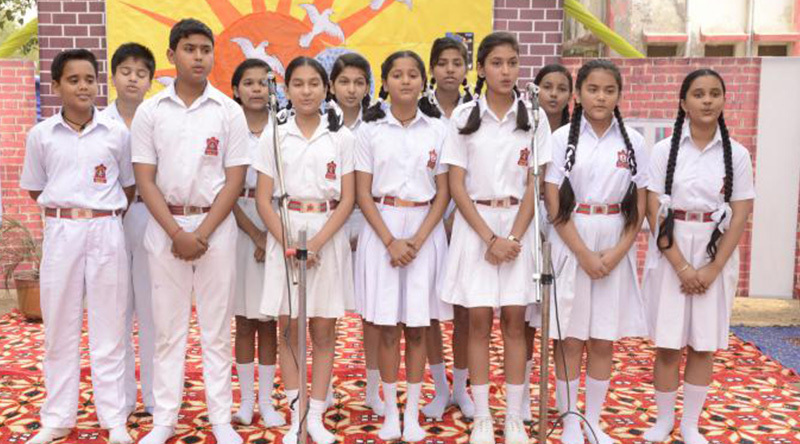 APS Calendar serves as a source of information for students, parents, faculty & staff. 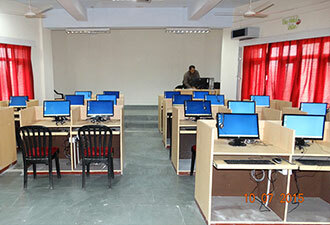 Students corner is designed basically to provide maximum information to the students. 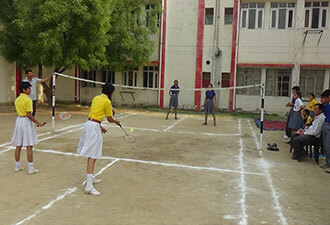 The school has its own bus and students can avail school bus facility. 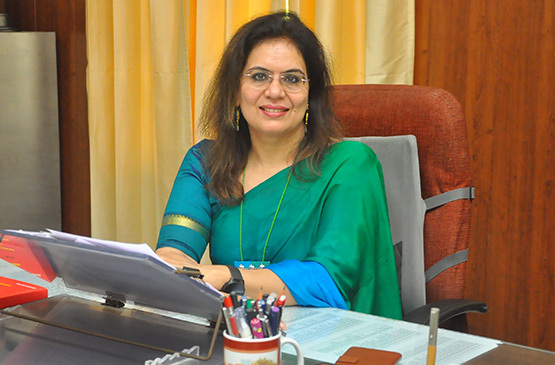 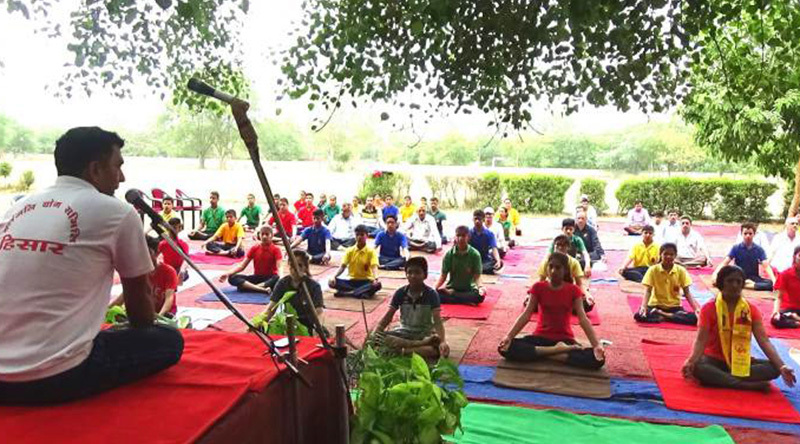 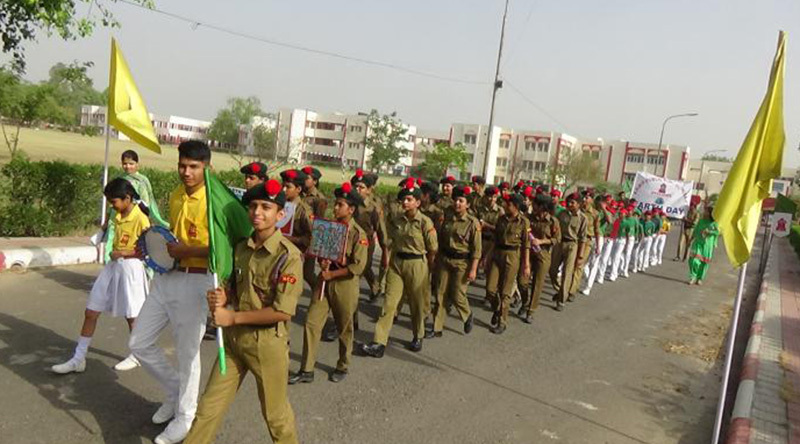 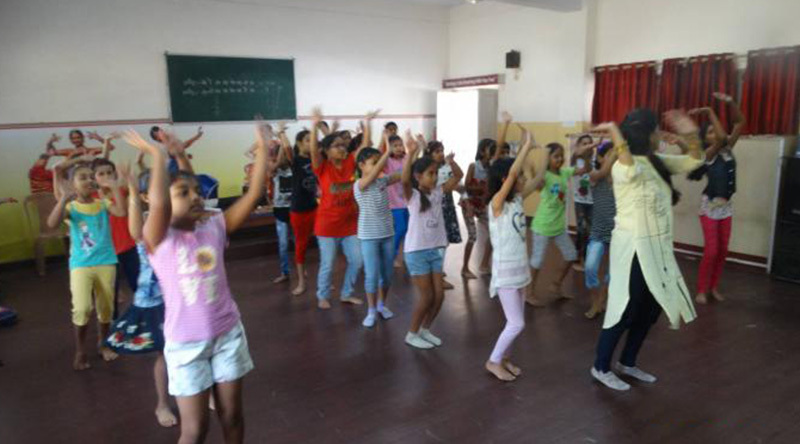 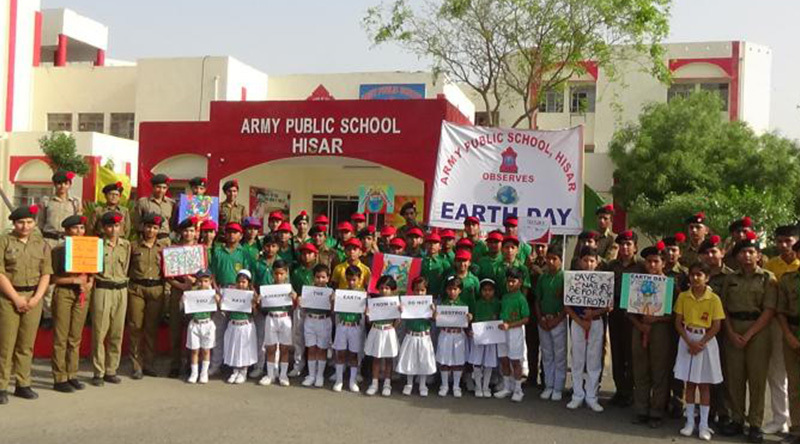 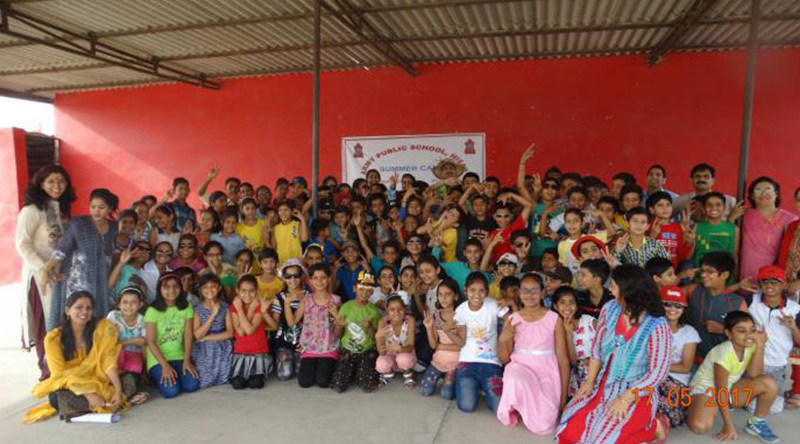 Want to see Army Public School, Hisar photogallery cultural events? 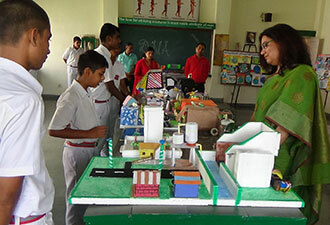 Check out the gallery by clicking here. 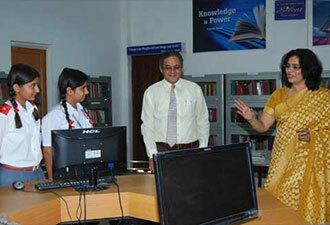 The library is centrally located and fully accessible to all students and staff of APS Hisar. 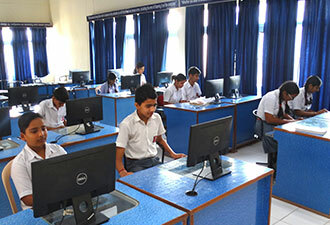 School has three computer labs having 80 computers of latest configuration. 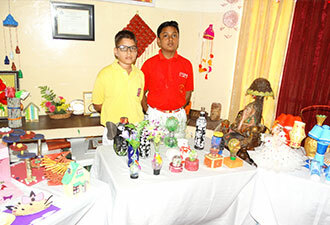 The school has an elaborated Arts & Craft setup, where students are able to exploit their.